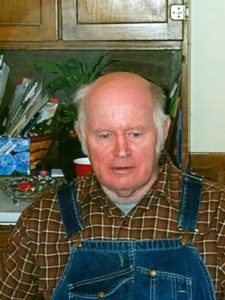 Funeral services for 74-year-old Duane C. Forinash of Packwood will be held at 10:30a.m. Friday, July 6th at the Gould Funeral Home in Richland. Burial will be at the Richland Friends Cemetery. Visitation will the family will be from 6-8p.m. Thursday evening at the funeral home. Memorials are requested in lieu of flowers to the donor’s choice and may be left at the funeral home or mailed to the family.